You know her songs. Her Oklahoma charm. Now learn directly from Reba in her first-ever online class. Join her as she records a never-before-heard song, creates a new acoustic version of Fancy, breaks down her hits, and delivers emotional performances on the stage of the Grand Ole Opry. This is more than a music class. 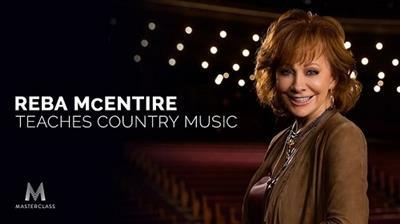 This is Reba's life, business, and country music MasterClass.